With your copy of Photo Studio 16, you’ve got everything you need to take your images to the next level. But how’s your hardware? We’ve identified three tools that will help you edit with greater precision and comfort. Whether you’re a casual snap-shooter or a budding professional, a wide-screen, high-resolution monitor is a must. Monitors with “In-Plane Switching” (IPS) technology are a great choice, since they provide superior color reproduction, which is critical when assessing your work on screen. IPS monitors will also offer a clear and consistent view of what’s on your display from a variety of viewing angles as opposed to some LCD monitors which wash out as you shift viewing angles or lose color consistency out at the edges of the display. 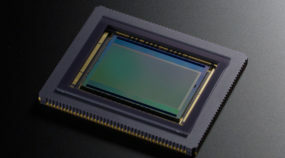 IPS monitors will also pack more pixels per square inch than similarly-sized displays with resolutions that can reach 2,560 x 1,440 (or higher). You’ll definitely appreciate these added pixels when you magnify images on screen. Beyond IPS technology, size matters too. How large should you go? As large as space and budget affords. A 27-inch monitor may sound imposing at first, but you’ll quickly recognize just how useful it is when you can work in Photo Studio with ample space to compare images side-by-side. More screen real estate makes editing vastly more efficient. Beauty may be in the eye of the beholder, but accurate color shouldn’t be. Whether you regularly edit the color or hue of your images in Photo Studio or simply enjoy scrolling through an album of family snapshots, having a color-accurate monitor is critical. This goes double if you love making your own prints — only a color calibrated monitor and printer will produce prints that will closely match what you see on the screen. 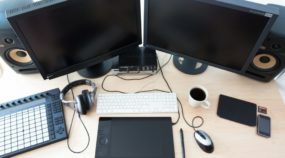 All monitors are tuned, out of the box, to display colors as accurately as their circuitry allows, but with time, they “drift” away from this ideal state. Yes, even those great IPS monitors we mentioned above will, slowly, become less accurate over time. 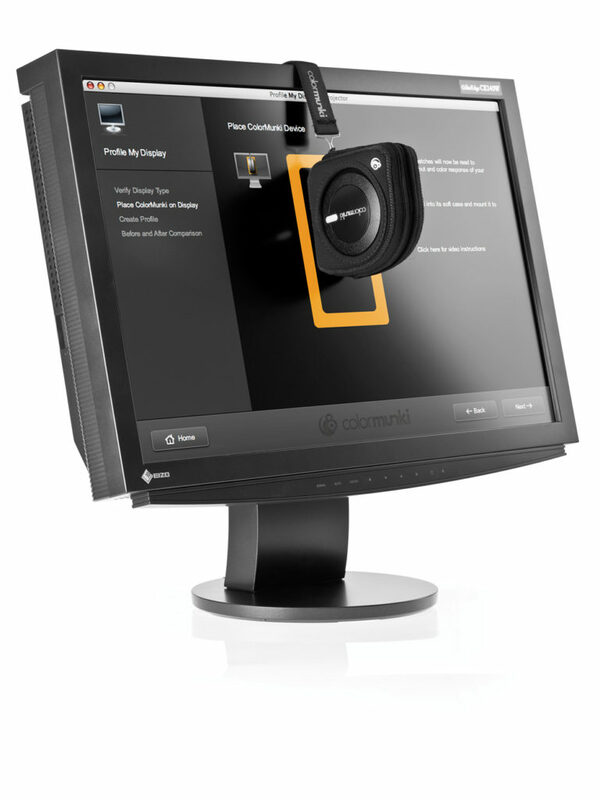 A calibration device, such as Datacolor’s Spyder4 or X-Rite’s ColorMunki, attaches to your monitor to measure its color and includes software that can reset the monitor to its original state. Then, every month or so, you can re-measure your monitor and reset it as needed to ensure that what you’re seeing on screen is as accurate a reproduction as your monitor is capable of. No, not an iPad (but by all means, go get one). 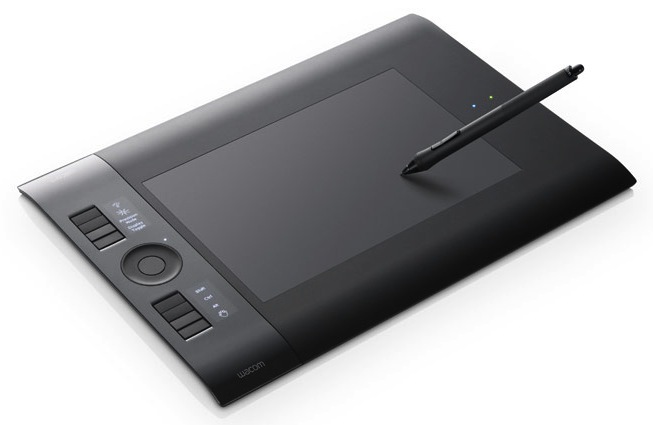 We’re talking about an editing or graphics tablet, such as a Wacom Intuos or a VisTablet. These tablets allow you to make finely-tuned edits with a stylus instead of a mouse. A graphics tablet gives you a level of editing precision and ergonomic comfort that can’t be matched with a mere mouse. Photo Studio 16 is optimized to recognize the pressure sensitivity of a stylus. If you’re working in the editor with tools such as the paint brush, for instance, the harder you press down on the stylus, the more pronounced your changes will be, mirroring the effect of a real paint brush on canvas. 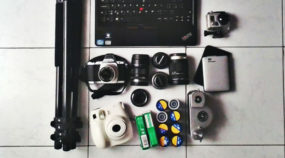 Other Photo Studio editing tools, such as clone stamp, would also benefit from using a stylus since your hand will move more naturally and comfortably across the tablet than it would gripping a mouse. For detail work, there’s really no substitute. Your wrists (and photos) will thank you. Full Frame or Mirrorless System: Which One Is Best?